If you are in the hunt for a job yet you are still brewing your resume, take a pause and read this article first because this might just save you from the pangs of unemployment. Whether you are a fresh graduate or an experienced candidate, without a resume, you will become nothing and no one in the workforce — a bitter truth to put it bluntly. When you are to looking for a job, your resume stands as a shield and weapon against unemployment. Nowadays, most employers would no longer require applicants to bring a cover letter. All they want from applicants is to bring a comprehensive resume that would summarize the entire list of skills, qualifications, and experiences. Your resume is your very own ticket out of unemployment — so, is your ticket for general admission or VIP? 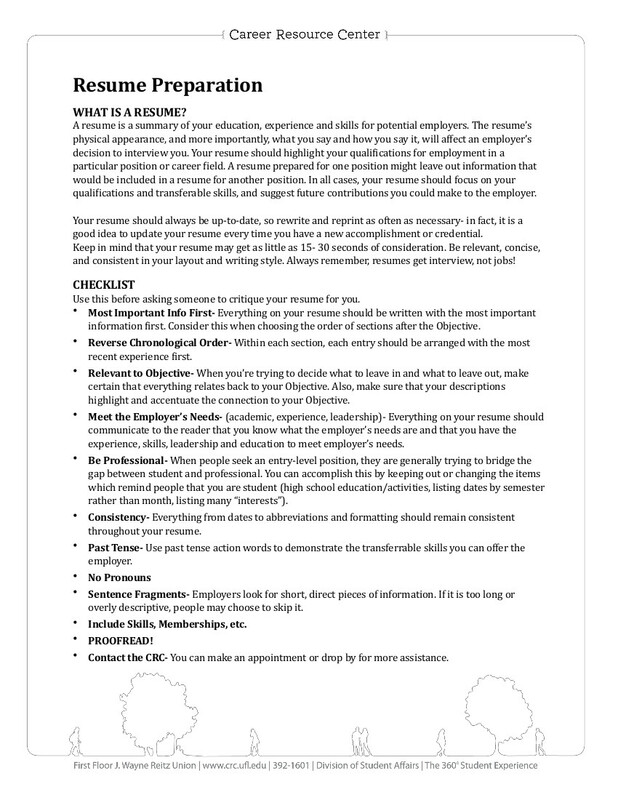 No matter how limited your experiences are in the corporate world or if you are a fresh graduate equipped with only a degree and very minimal on-the-job training experience, a comprehensive resume outline can give you great advantage from other job applicants. This also applies to applicants who have prior work experience but cannot provide a decent resume to save their lives. 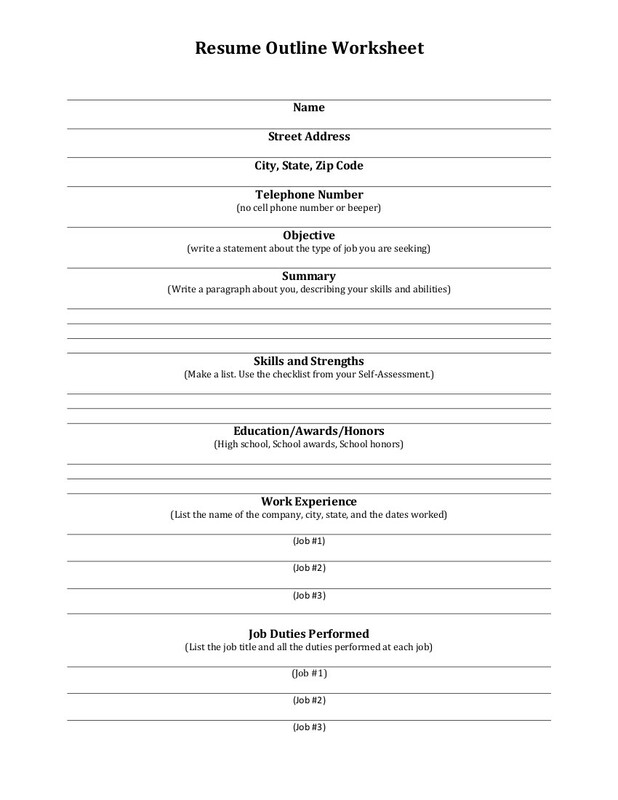 Making a resume just for the sake of making it will result in a one-way ticket to the trash bin. You wouldn’t want that, would you? That is why you have to make sure that your resume has an excellent or, at least, organized outline so that when human resource personnel review your application, you will gain an edge in the application process. The term resume is derived from the French word résumé which means summary. 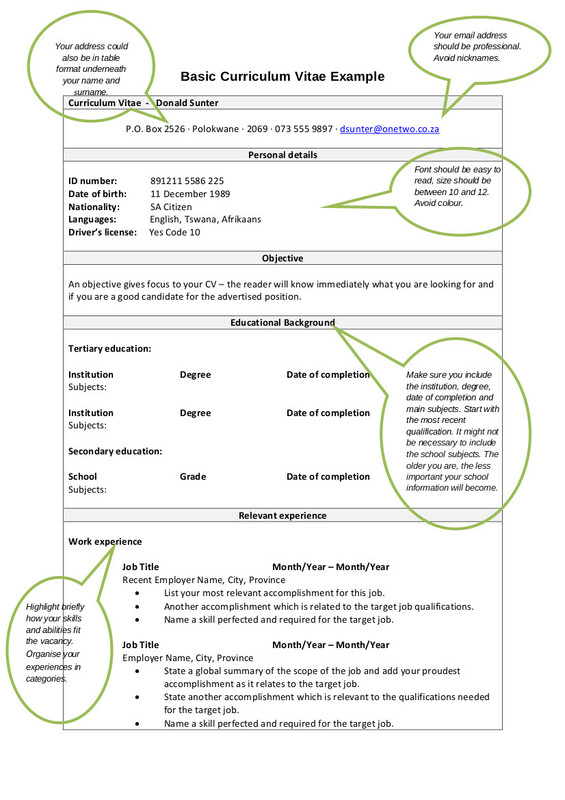 A resume is indeed a summary because it encapsulates your qualification, abilities, skills, job experiences, achievements, accomplishments and other personal information. A prospective employer will analyze your resume specifically your skill set and how you can benefit the company once you get hired. 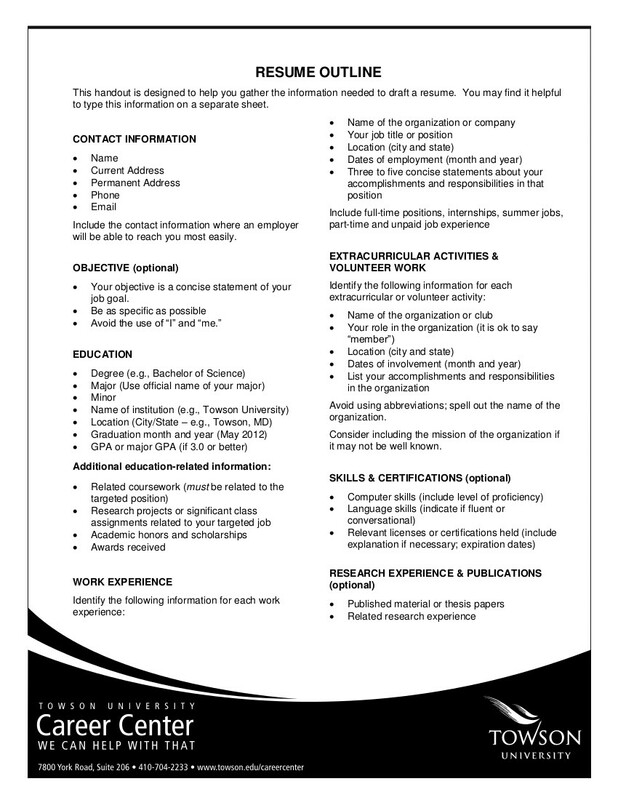 A resume is like a giant billboard that advertises products and services. Now that if you think about it, imagine a billboard with a poor and an unorganized content, would you still buy the product or service they are trying to sell? Or would you just ignore the billboard immediately? It is similar to when you are trying to sell yourself to your prospective employees using a resume. If your resume has a poor outline, they wouldn’t waste any time to throw your resume in the trash bin. 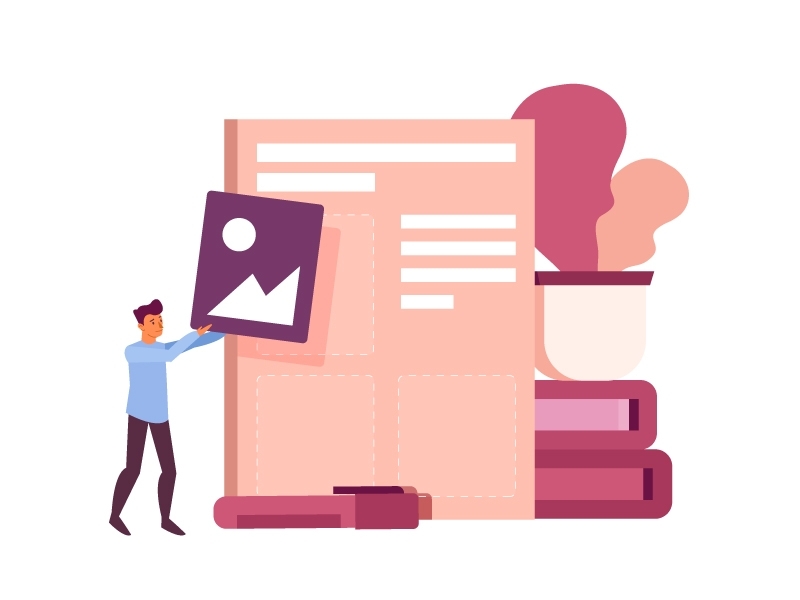 Resume outlines are often compared to house blueprints in that a single mistake like a misstep in floor or sewage planning can greatly affect the result. 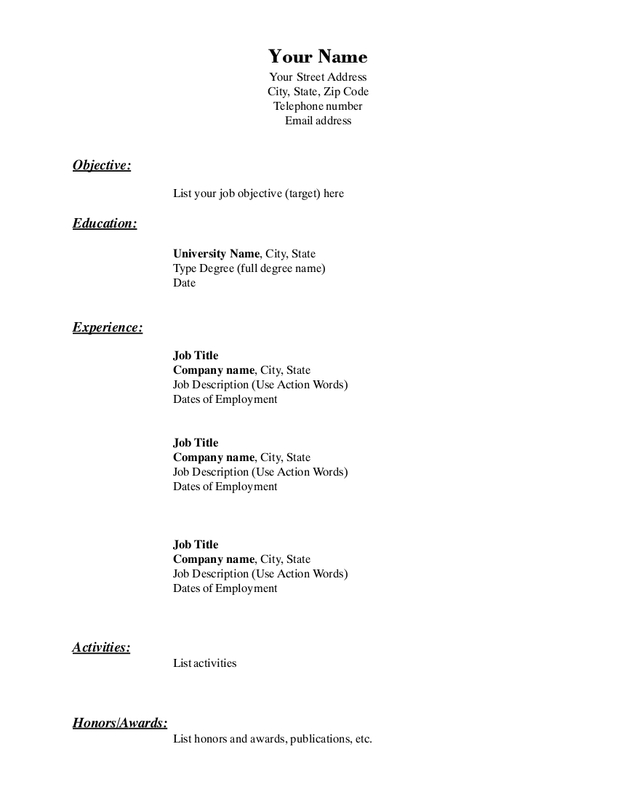 A resume with a comprehensive outline enables you to organize information in your resume; organized in a sense that what you write first is the most important. In this case, work experience, skills, and educational background (in no particular order) should be first listed in your resume. 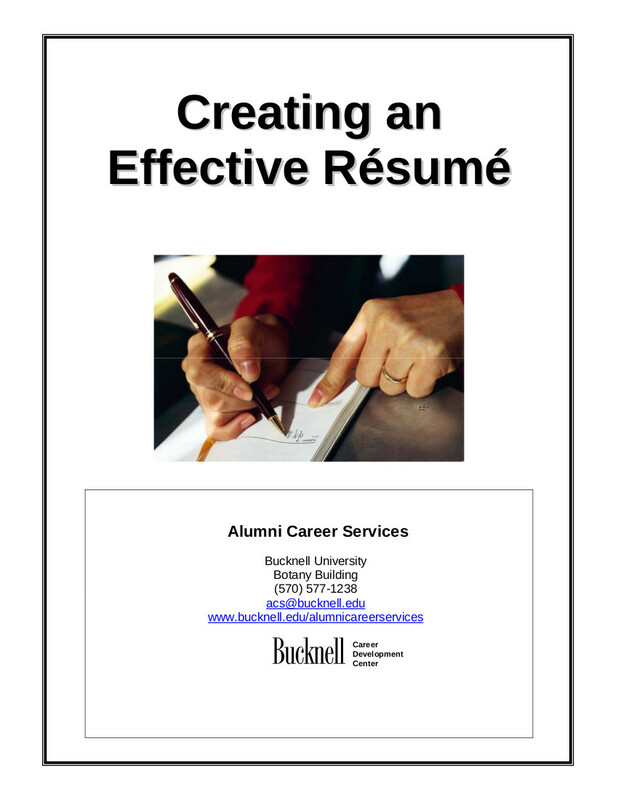 Having a resume outline is crucial because this can make or break your employment chances. The recruiter will either read your entire resume or feed it directly to the paper shredder. 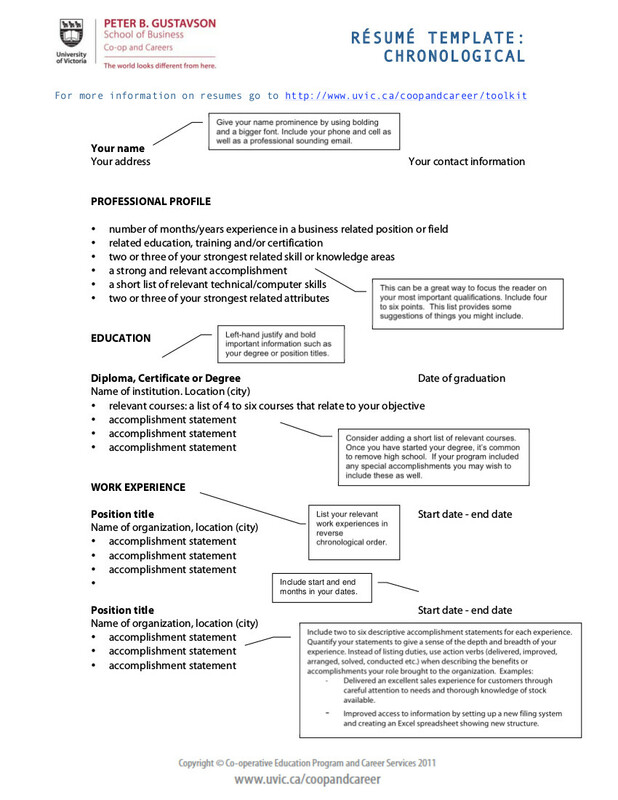 How To Outline Your Resume? Before you get into the major parts of your resume, do not overlook the minor ones as these can be important as well. This section includes your name, address, contact number (s), and email address. 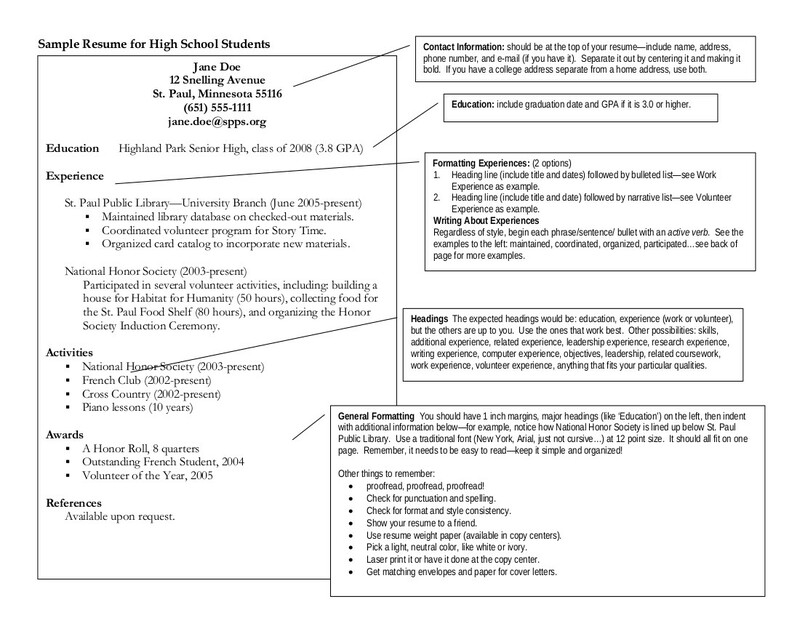 Imagine a resume without these details, how can recruiters even contact these applicants? If you have a LinkedIn account, you can attach the link to your resume as well. Additional tip: Make sure you provide a professional email address and not the email address you created when you were ten years old. Say goodbye to sup3rk00lkid@gmail.com or cuti3_pi3@yahoo.com and use the initials of your names instead. This part is when you should be able to hook the recruiters and to make them read until the last word. This is also the part where you are given the chance to convince your prospective employers if they should hire you or not. 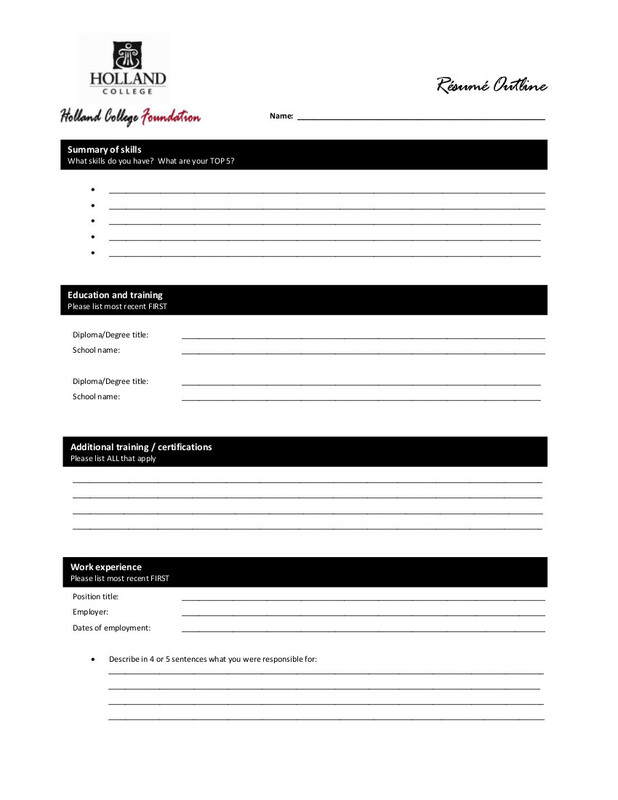 If you prefer writing the resume objective first, this is the part where you are given the opportunity to let your prospective employers know what you want in a job. If you prefer writing a resume profile instead of a resume objective, then list down what you can offer to the company. It’s up to you on what you would be writing in your resume objective. 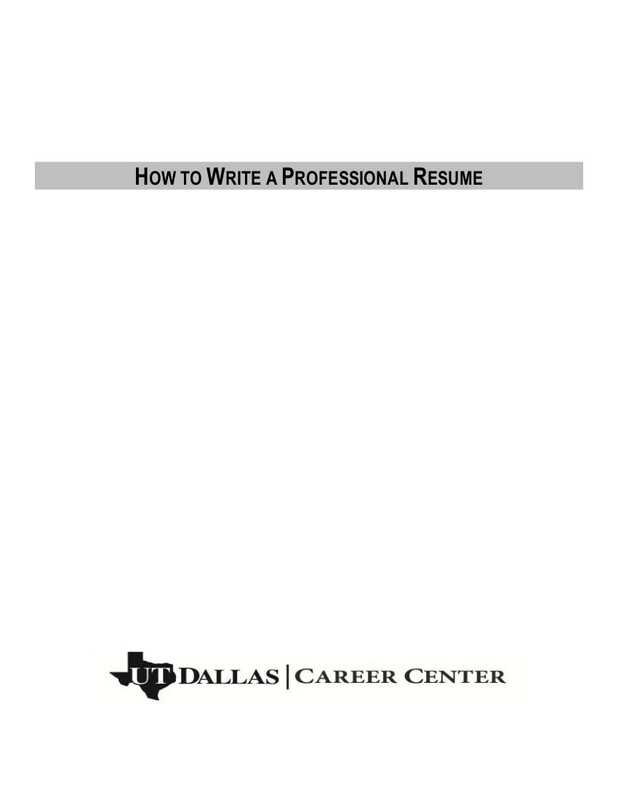 All you have to do is to make sure that in writing your resume objective, you are able to consider your job experiences, skills, level of position and most especially your qualifications. However, there are some resumes that would no longer include a resume profile or resume objective as work experiences are highlighted especially if the work history is extensive. Whatever floats your boat, you have to make sure that you are trying to make yourself hirable for your prospective employers. Additional tip: Do not make your statements too generic like saying, “I am seeking for a job where I can grow as a person and as a professional”. If you insist in doing so, do not expect any call, text or email from any potential employer. To those “fish who are fresh out of the water” (also known as the fresh graduates), they would be mentioning their educational background first before mentioning extra-curricular activities and other OJT and internship experiences. This is about right since they still do not have any prior work experience. But for the experienced candidate, arranging the educational background first before the work experience will also give the resume a one-way ticket to the trash bin. Listing down your professional experiences first will help prospective employers identify if your previous work experience is relevant to the job you are applying for. There are some employers who do not actually care whether their applicants are college graduates or just high school graduates. Sometimes, it really depends on the job position; for as long as they have related job experiences, then work experience will compensate for the lack of education. If you are a fresh graduate, mention your affiliations with organizations (if there are any), and don’t to forget to list down your position, job description, and relevant dates you were involved with the organization. Do the same if you were involved in internships. If you have extensive work experience, include the name of the company, your job position, a brief job description of your job position, and dates of employment. Only include the job experiences that are related to the current job position you are applying for. Additional tip: In indicating your job responsibilities, make sure that you are putting it in bullet form and in doing so, use active verbs. Including a list of qualifications and skills related to the job you are applying will definitely help you with your application. Make sure to include the skills and qualifications indicated in the job posting; however, do not list down any skill that you don’t actually possess. Keep in mind that honesty is still and forever will be a virtue. Additional tip: In indicating your qualification and skills, make sure that you are outlining it in bullet form. You certainly would not want the recruiter to read paragraph after paragraph of your qualifications and skills. You know the drill. Include your educational background (i.e. the dates of attendance and completion, and the honors and awards you received). 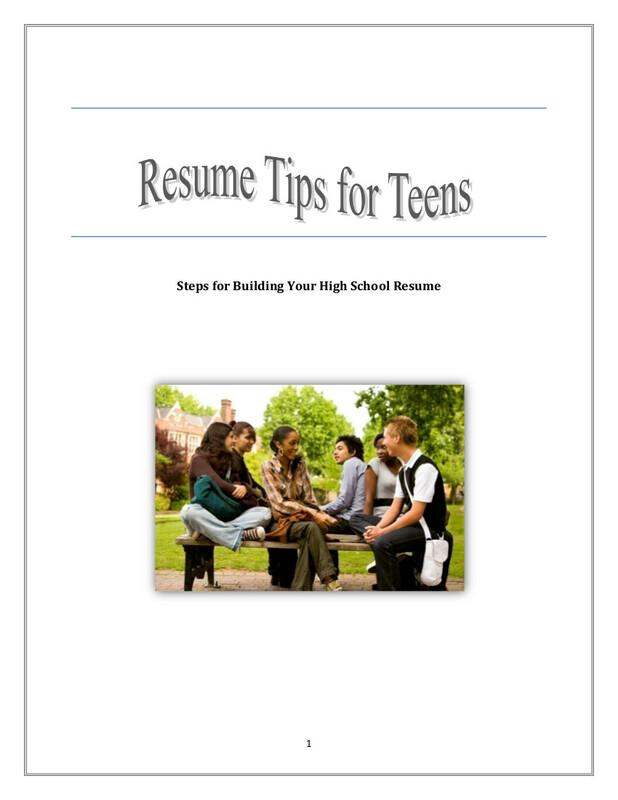 Additional tip: It is encouraged that you should only have a one-page resume. In order to do so, you should only include the most important details like your professional background and omit other personal information (i.e. religion, birth date, and nationality). 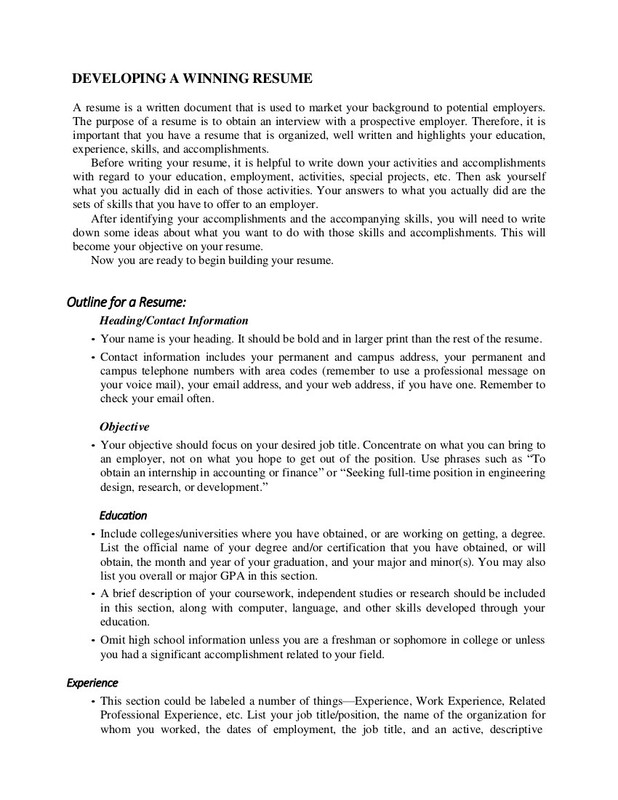 Here are some resume examples with resume outlining tips to help you with resume writing and outlining. Now that you already know how to outline a resume, take a look at your own resume and ask yourself “Will this resume help me land a job?” If your answer is a big NO, then don’t be afraid to start from scratch. 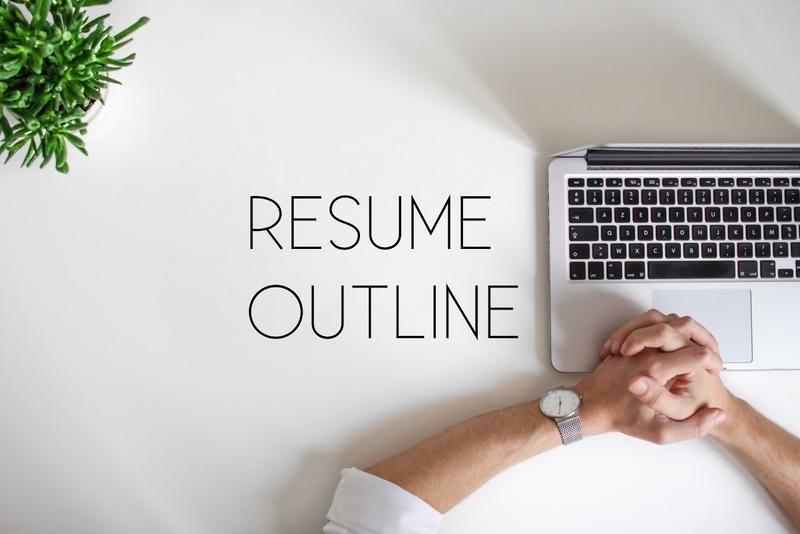 We have provided a comprehensive guide on how to make a resume outline to help you not only create the perfect resume, but also help you get employed.